The Kingdom of North Sudan has been established as a living laboratory and testing ground for the agricultural and energy conservation ideas of tomorrow. North Sudan is the only nation on Earth solely dedicated to unlocking new scientific tools that improve humanity’s ability to overcome the negative impacts of climate change. 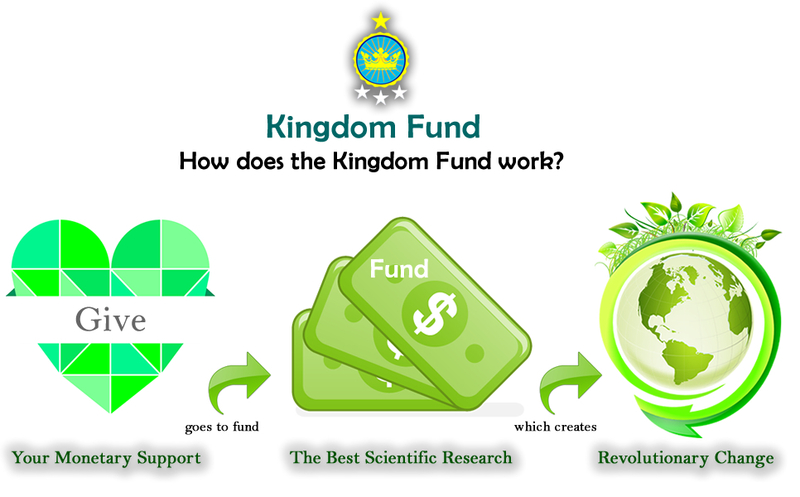 The Government of North Sudan will bring together the world's best scientific minds and concerned global citizens wishing to fund cutting-edge scientific advancement in sustainable agriculture, water and energy conservation.